Discover a family owned and operated Italian restaurant in Hanover, Maryland. 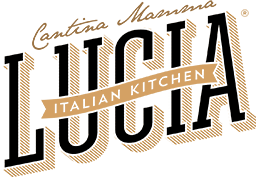 Founded in 1989 by Francesco, Dominick, and Anthony D'Antona, Cantina Mamma Lucia combines classic Italian cooking with originality and creativity. Come on in, Click Here for a virtual tour. Contact us to find out more about our casual dining, Italian restaurant and catering service.